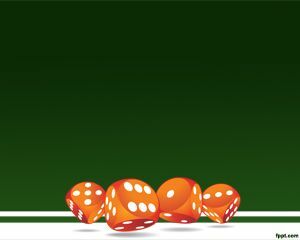 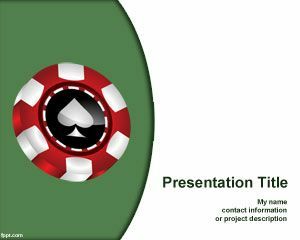 Dice Game PowerPoint template is a free gambling presentation design that you can use for gaming on Internet, presentations about games, or any presentation or speech that require dice or dices icons over a green background. 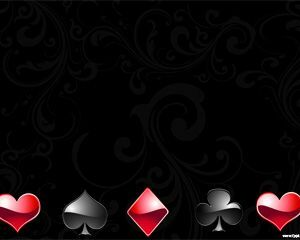 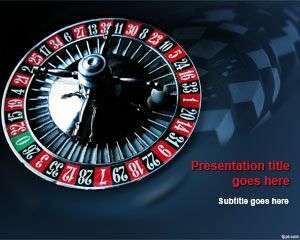 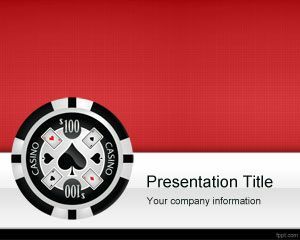 This free Casino template with dice is a nice for gambling or Casino businesses who need to create dice presentations in PowerPoint. 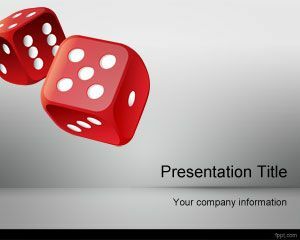 The dice illustration in the slide is really a good choice if you are looking for green dice backgrounds.